SmashToast was lucky enough to be in the WICS ABC Channel 20 spotlight recently! As part of her “Made in Illinois” series, reporter Maggie Poteau interviewed CEO and founder Barnabas Helmy in as the beta units were being shipped out late 2015. Maggie got to see where it all started in the basement of Helmy’s home and also got a demonstration of the beta unit in action. 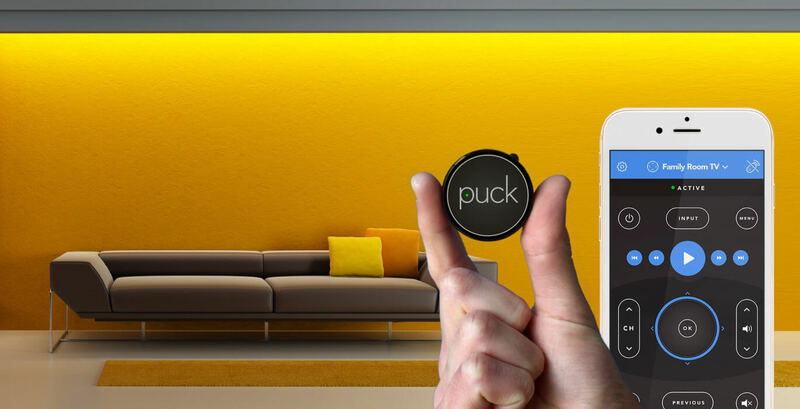 Puck is designed, developed, manufactured and assembled in the Midwest. The hardware is built by CCK Automations in Jacksonville, Illinois and Maggie included an interview with Greg Serfling, who has worked closely with the SmashToast team. Great coverage! If you want to read the entire article, please visit: http://newschannel20.com/news/local/made-in-illinois-the-puck-controller.